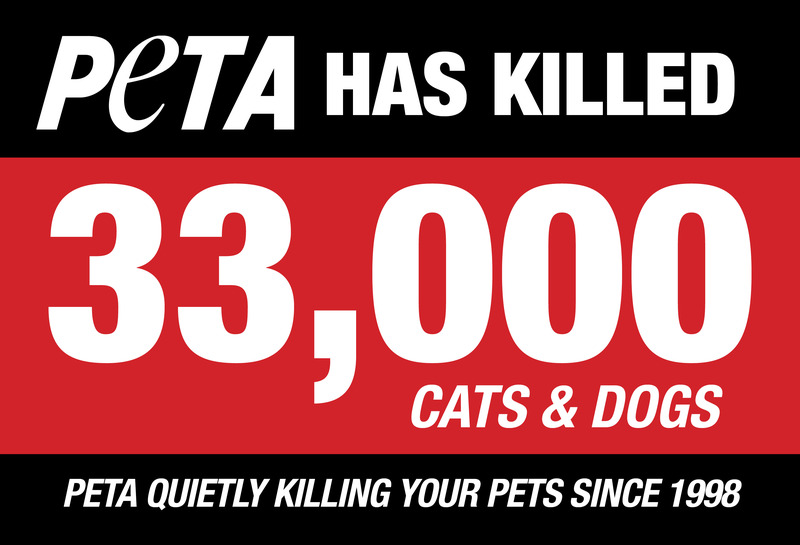 People for the Ethical Treatment of Animals (PETA), the self-proclaimed “press sluts” who will do anything to get a radical vegan agenda into the news cycle, has a record of losing court cases. The latest comes out of (naturally) San Francisco, where PETA backed a lawsuit to give a monkey the legal copyright to the “monkey selfie,” a picture the monkey took of itself using a wildlife photographer’s equipment. A federal district judge ruled in favor of common sense last week, holding that the monkey could not own the copyright. Judge William Orrick wrote in his ruling: “while Congress and the president can extend the protection of law to animals as well as humans, there is no indication that they did so in the Copyright Act.” Wisely so. Alas, PETA’s stunt wasn’t victimless: David Slater, the photographer, had to get an attorney to fight the suit. 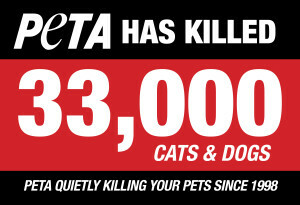 Slate writer Jordan Weissmann noted that PETA’s legal theory also put Slater at great financial risk, since Slater sells merchandise using the (public domain) image. The so-called “monkey selfie” case is about far more than copyright for PETA, though. Having largely failed to get the country to adopt its vegan agenda—a poll commissioned by a vegetarian advocacy group found that less than 0.5% of American adults eat vegan—PETA needs a back-door attack to ban meat, dairy, eggs, pet ownership, and zoos and aquariums. The “monkey selfie” copyright suit, like PETA’s failed effort to have whales declared to be “slaves,” is part of a wide-ranging legal effort for “animal personhood”—lawsuits to achieve the PETA agenda by judicial fiat. And while Judge Orrick may have seen through the cynical plot, other courts have entertained it. In Switzerland, some animals get attorneys. Connecticut even considered bringing the crazy idea over here. Fortunately, most people are smart enough to realize the drawbacks of a kangaroo court.